Students from Year 8 and 9 took part in an excellent training day with Diana Trust to become Anti-Bullying Ambassadors. Over 24,000 young people from across 3,000 primary and secondary schools have participated in the Anti-Bullying training scheme since it was first introduced. 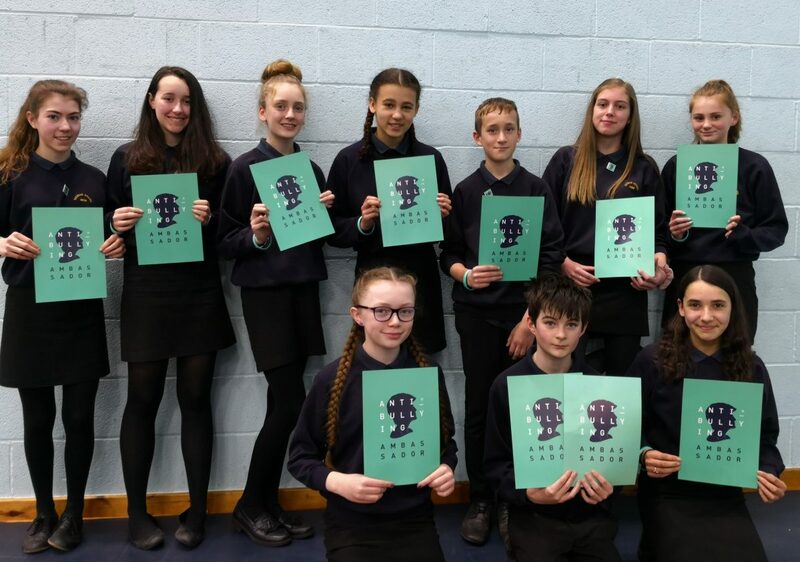 10 Schools took part in this particular training, students from across years 8 and 9 were invited to apply to attend with 10 students being selected. We are always looking for opportunities to develop student leadership with our students. We look forward to seeing how what they’ve learnt can be shared in school. The students themselves are running drop-in sessions for their peers on Tuesdays and Wednesdays, with more events in the pipeline.